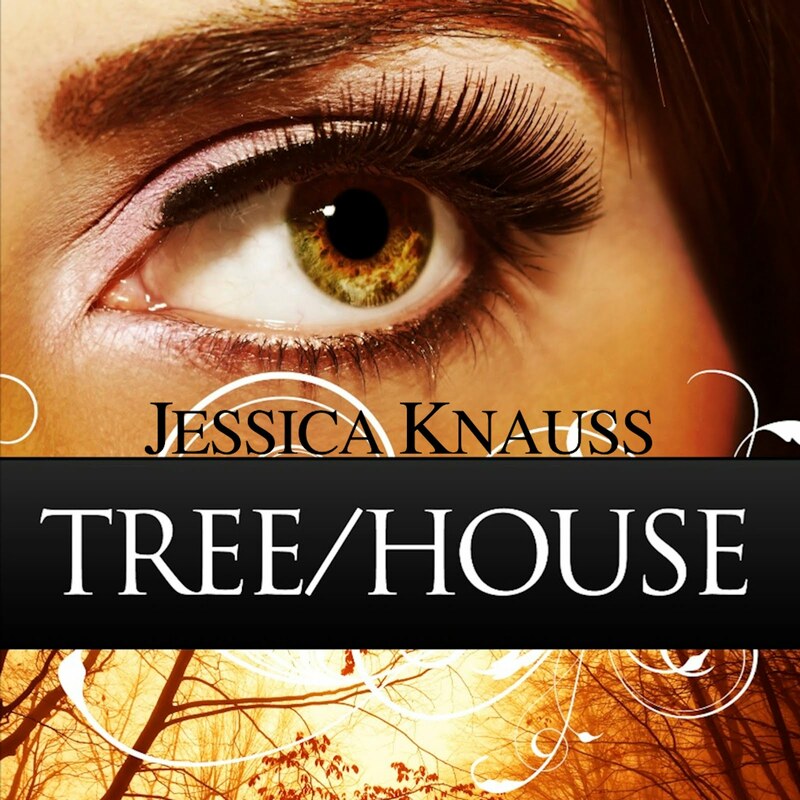 Jessica Knauss, Famous Author: Unpredictable Worlds—The Stories Are Almost Here! Unpredictable Worlds—The Stories Are Almost Here! Friday is the day! Unpredictable Worlds releases for your reading pleasure! I've been taking something of a tour of some wonderful blogs in honor of this exciting time. 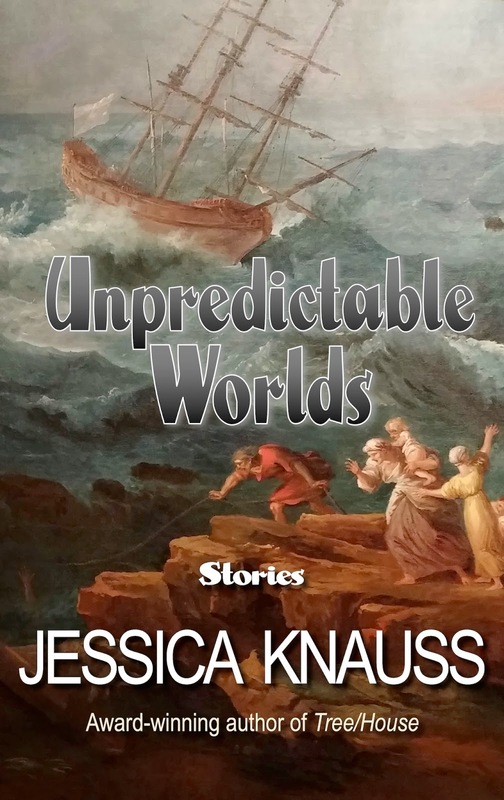 Jody A. Kessler has already featured Unpredictable Worlds on her blog, saying it "sounds incredibly entertaining." There you'll find an excerpt of the prize-winning story "Stairs to the Beach." Monday, I'm at author Tina Traverse's blog. Author Maer Wilson is hosting me on Tuesday. I'm stopping by author Jae Blakney's blog with a great interview with my friend and fellow author Seymour Hamilton on Wednesday. Thursday, with the pre-release excitement mounting, I'll be traveling Steven Ramírez's Glass Highway with an excerpt from my favorite thus-far unpublished story. Unpredictable Worlds will be featured on the site all month! Friday, May 15 is release day! 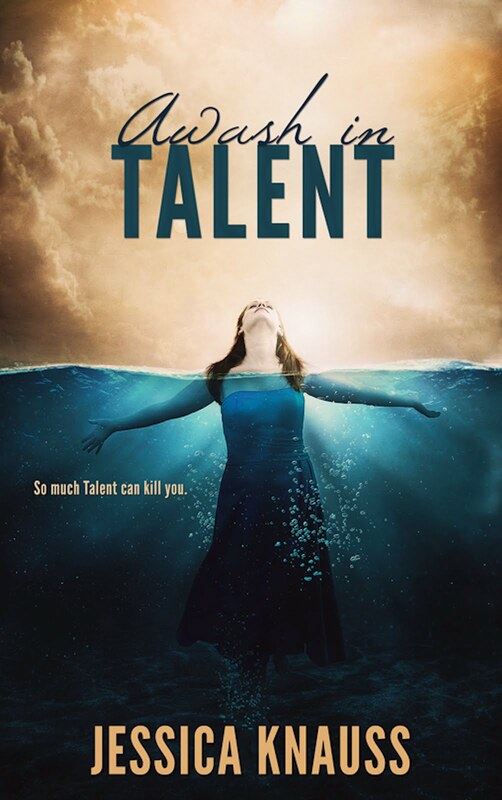 Please check out the fantastic interview author Kristin Gleeson did with me at her blog on that day. 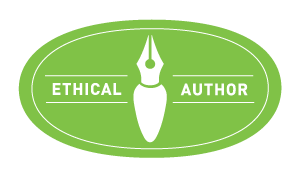 Sincere thanks to all these authors for hosting me. You still have time to get Unpredictable Worlds at the never-again bargain price of 99 cents here. Pre-order and receive the book for the lowest price, before anyone else, on release day. 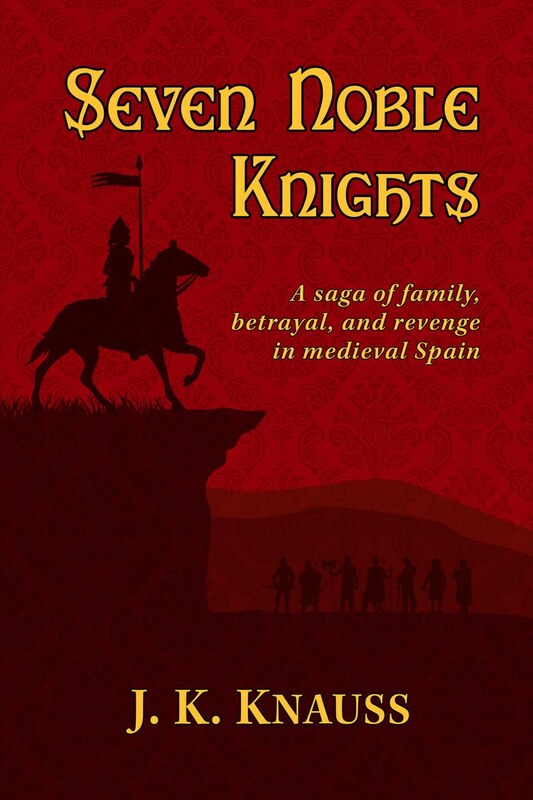 The softcover edition is already available. Affordable, nicely designed, and chock-full of astonishing stories. Order it here or from Amazon, or request it at your favorite bookstore or library. Thanks for sharing the excitement!